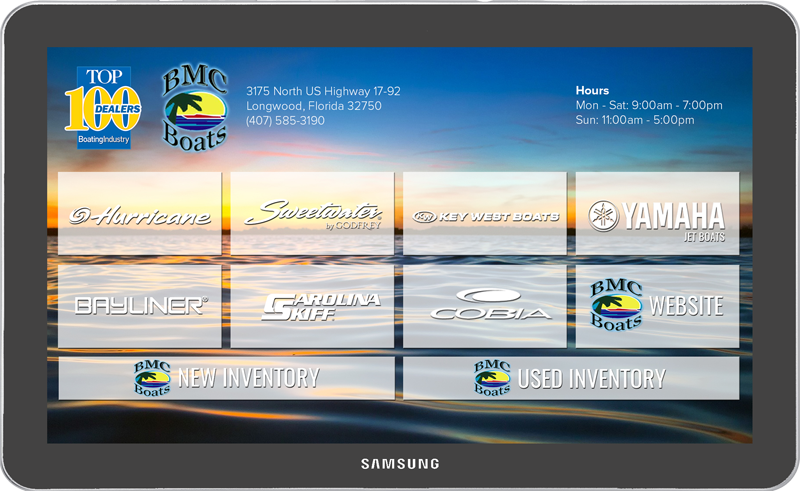 The concept of BoatMatrix was conceived when marine dealers expressed a desire for a simplified system that listed and promoted their inventory online. 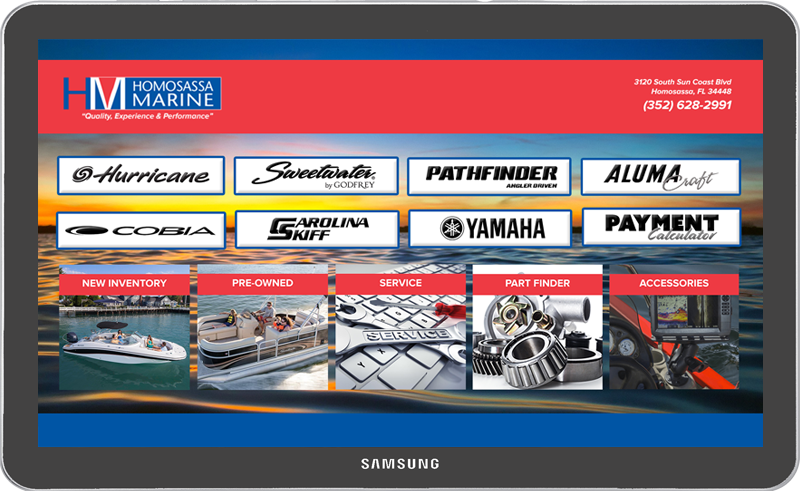 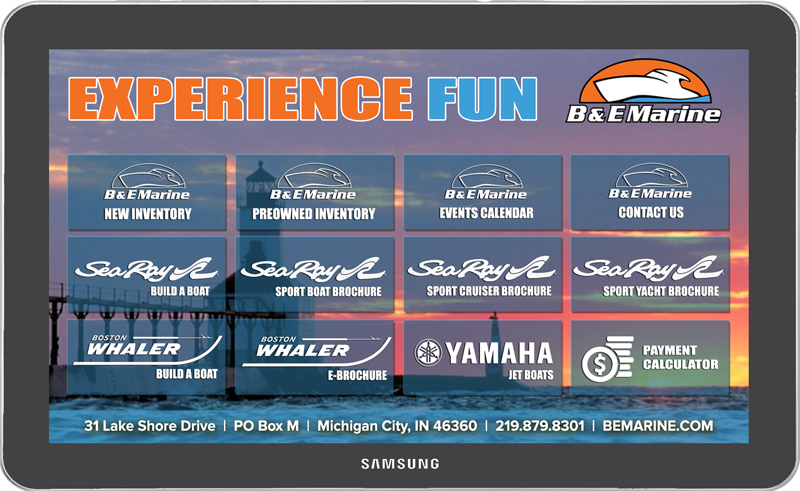 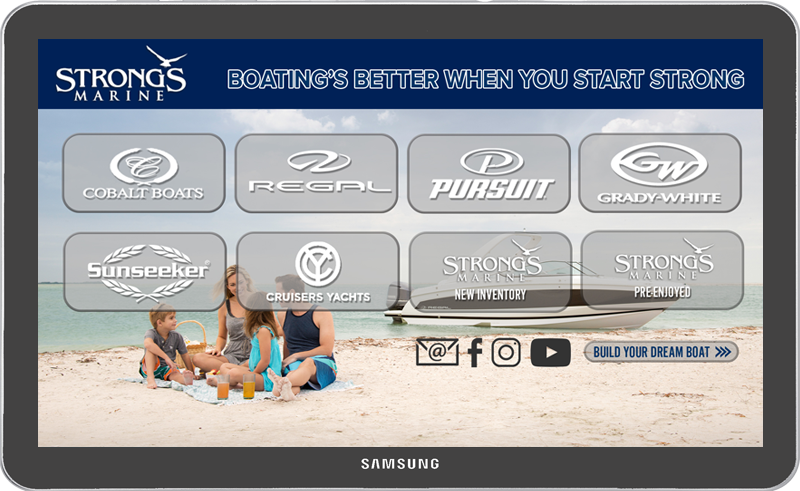 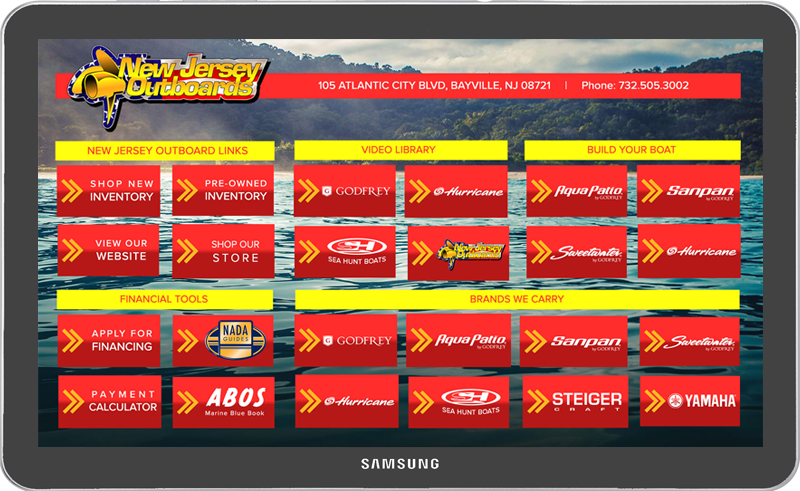 With over 50 years combined experience helping marine dealers promote their businesses, Boatmatrix can help connect your dealership to consumers. 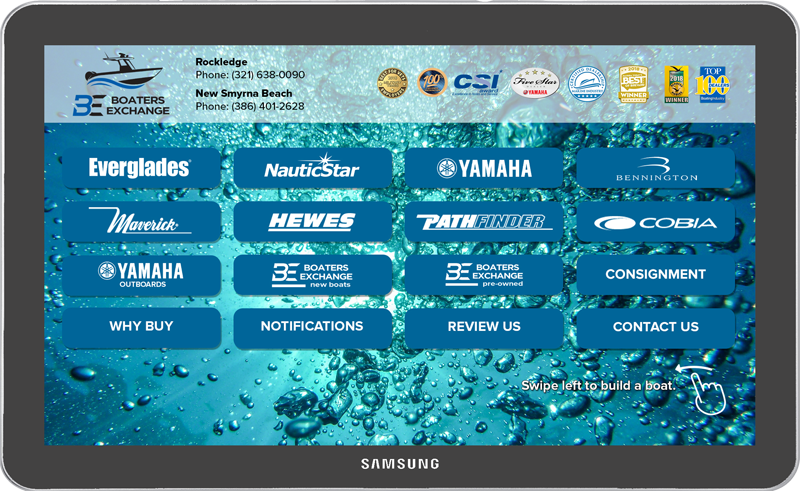 We may be the new kid on the block, but our experience and our products can deliver the results that no other product can. 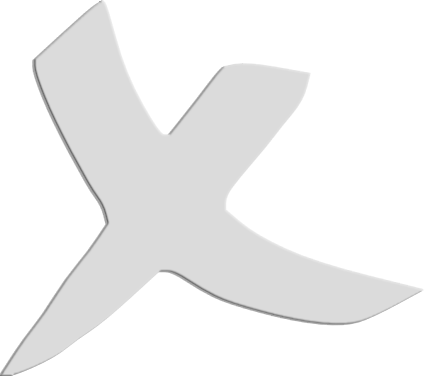 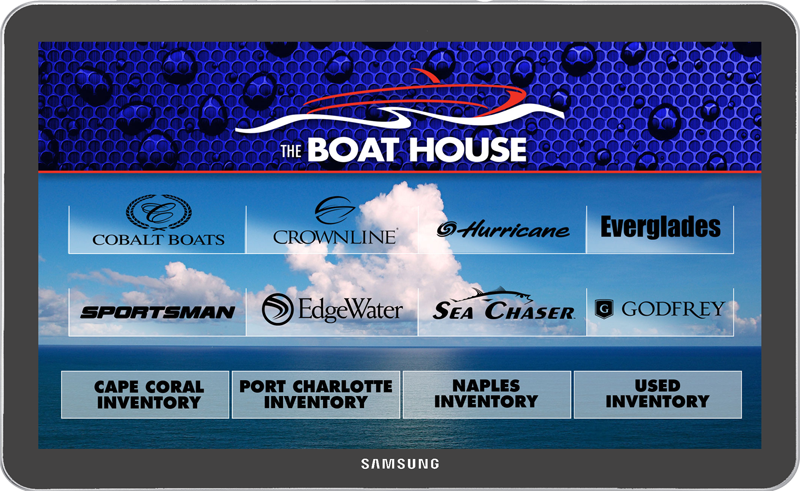 BoatMatrix offers an online search engine tool that allows dealers to list unlimited product listings and pushes inventory to state based sites for maximum exposure. 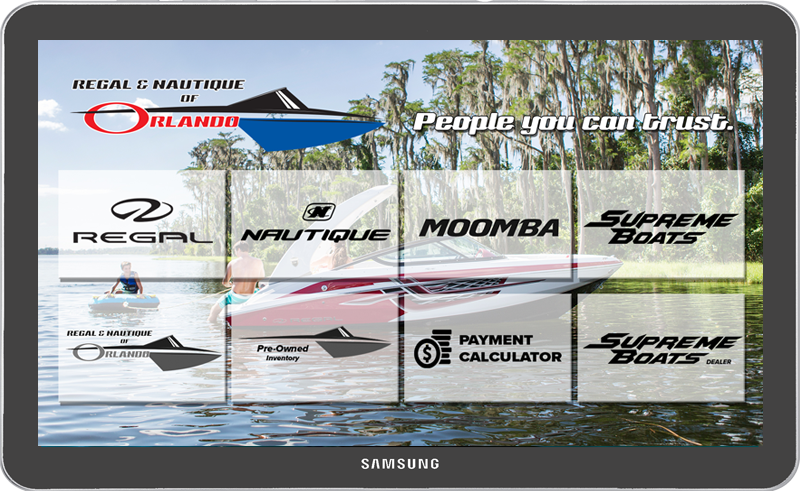 BoatMatrix is different and the results prove it. 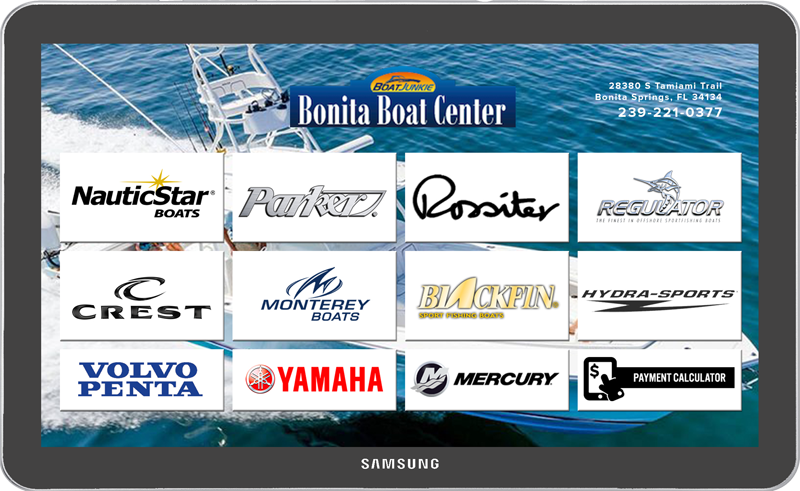 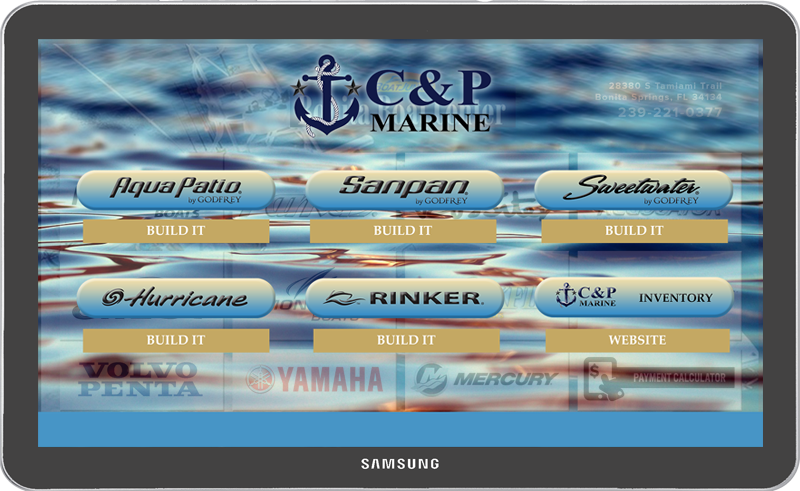 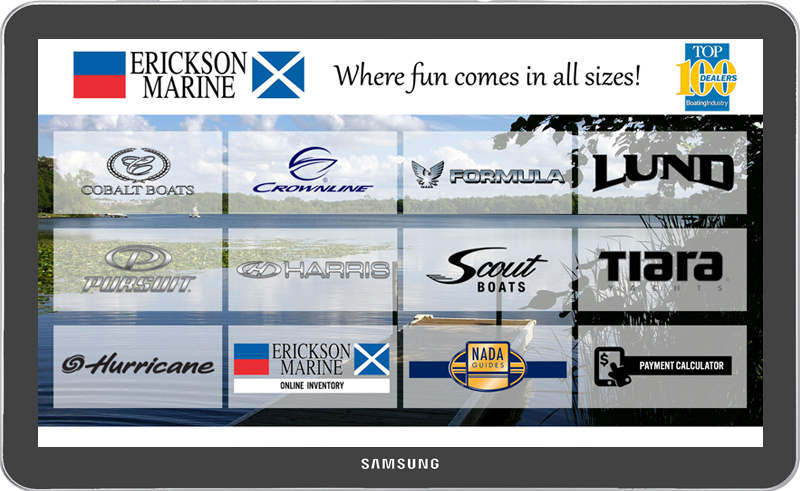 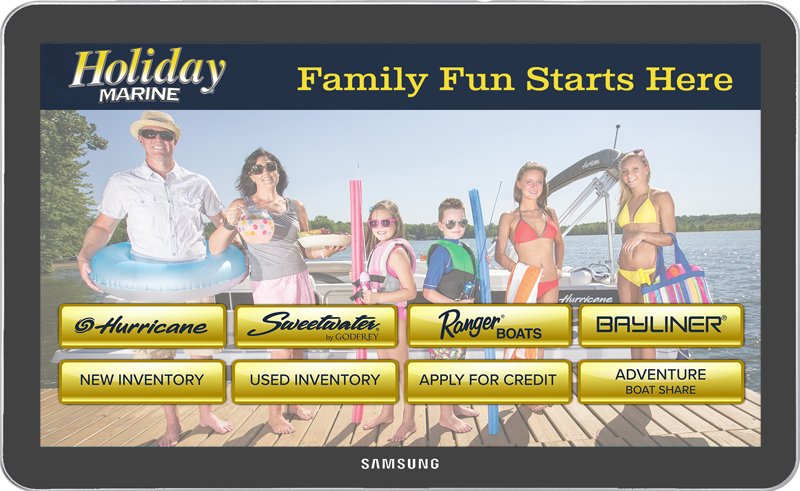 Boatmatrix promotes your inventory on its national websites, and state websites.